The PKI 4715 is designed to detect all kinds of optics, such as hidden IR, photo/video and pinhole cameras, sniper sights, night vision, lasers and binoculars. Even optics behind nylon curtains and tinted windows will be detected. 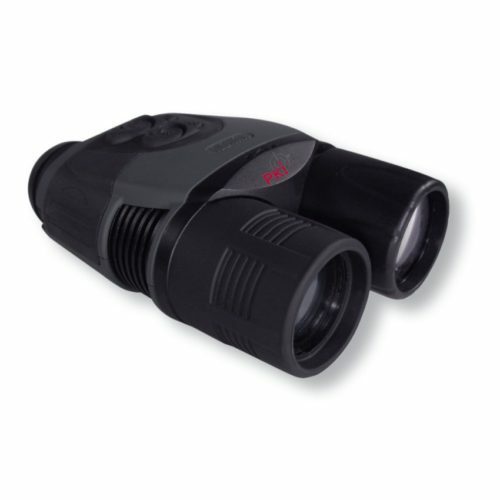 The PKI 4715 may operate in total darkness or against bright light sources. This lightweight and portable device allows operation for VIP protection, counter-surveillance, protection of sensitive areas and is ideal for covert actions. It shows the distance to the target.